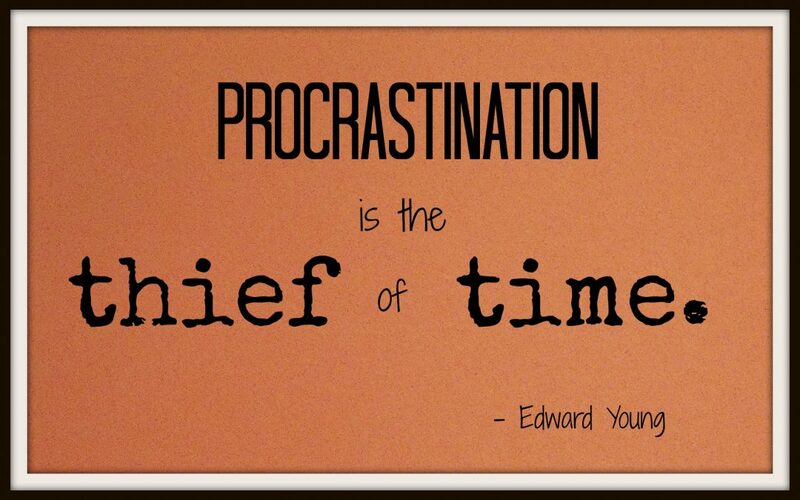 Many business owners and entrepreneurs struggle with procrastination. Usually it involves a task which they either lack the necessary skillset to complete, or it’s just something they have “fear” around completing. A perfect example of the fear mindset is the sales call. You can’t run a business online and never pick up the phone. That might be the case for those of us who have product-based businesses, but when you offer services, you need to make follow-up and sales calls. And if you don’t have a comfort level with completing or closing sales, you will put it off. Let’s be honest. It will never be at the top of your to-do list. And because you don’t make it a priority, it won’t get done and all that does is create more stress and fear – which leads to, more procrastination. Now let’s talk about lack of skill-set. This is not to say you are not absolutely amazing at what you do. You have amazing gifts to share with the world, BUT – you don’t know how to create a web presence, let alone edit a website. You know nothing about how to manage social media, in fact it all seems like a huge waste of time to you. So what happens? You don’t move forward. Your site is either a mess, or you don’t have one to begin with. And your social media presence is seriously lacking. 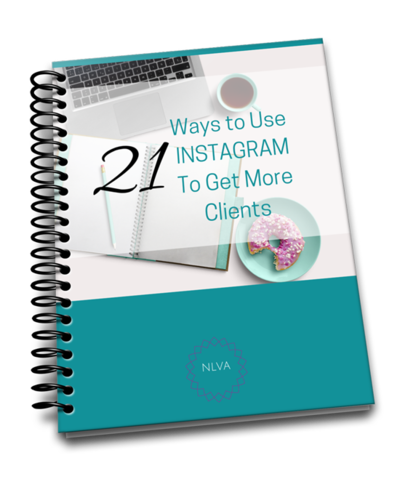 Contrary to popular belief, you can convert your social media connections to sales and new clients. It takes a strategy and consistent effort, but it can be done. This is what a virtual professional does for you and your business. We help you to create more, connect more and earn more. Why are you still hesitating? Just do it. And watch your business grow.